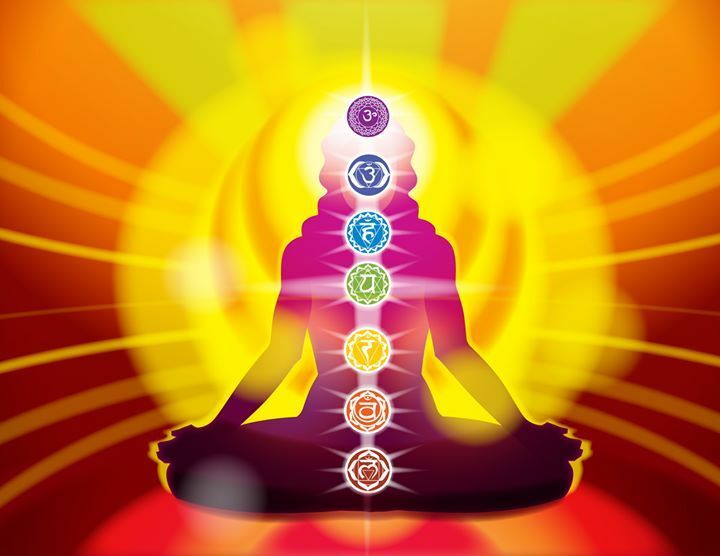 Kundalini Yoga as taught by Yogi Bhajan is known as the yoga of awareness. It’s a complete science that includes yogic postures (asanas), sound, chanting (mantra) and meditation so that we can merge with our inner light! Come and experience this for your self! This is an ideal opportunity for anyone who is new to kundalini yoga, and would like to find out more. A day of dance, kundalini yoga and meditation to open the heart and gain a deeper awareness of who we are. As we have just entered the Aquarian Age, it’s vital that we activate our naval centre, build our inner strength and connect to our unlimited self. If you have any questions or queries, please do not hesitate to get in touch on the above number or email.